Catalog » UV Gels Professional Studio Line » Profi Studio Line Gel » Profi Studio Line Gel 5ml » ROSE KLAR Gel 5ml + zircon 001AB TND FREE! 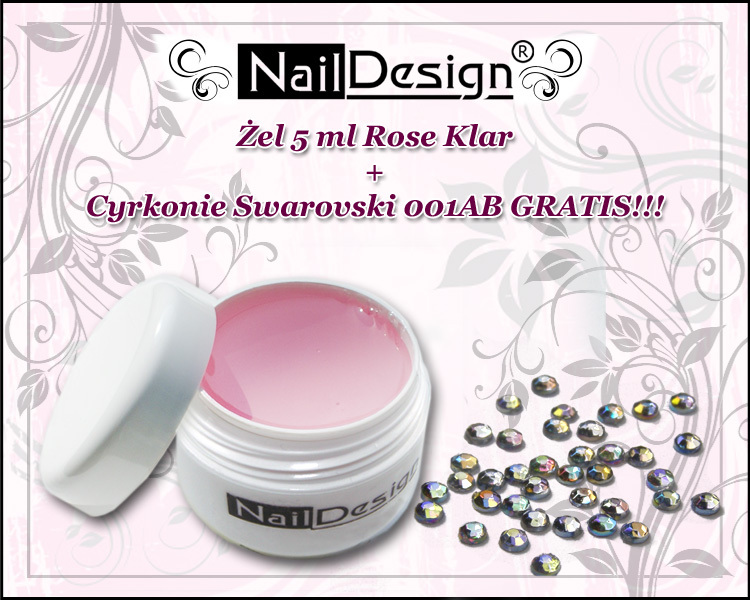 ROSE KLAR Gel 5ml + zircon 001AB TND FREE! In addition, through its mysterious yet delicate shade is indispensable for fusing a zirconia jewelery , holograms and more. 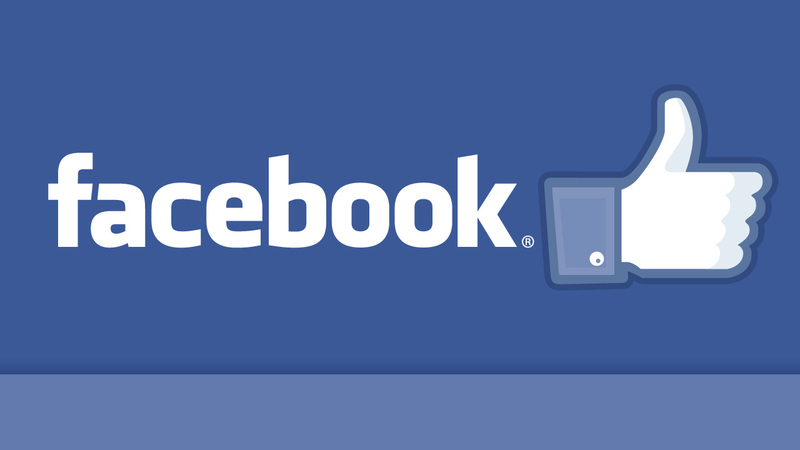 It is characterized by a remarkable adhesion . SS8 size ( 2.35mm ) FREE!